Just a few months after releasing their latest album The Bluest Star, Free Cake For Every Creature has announced that the project is coming to an end. 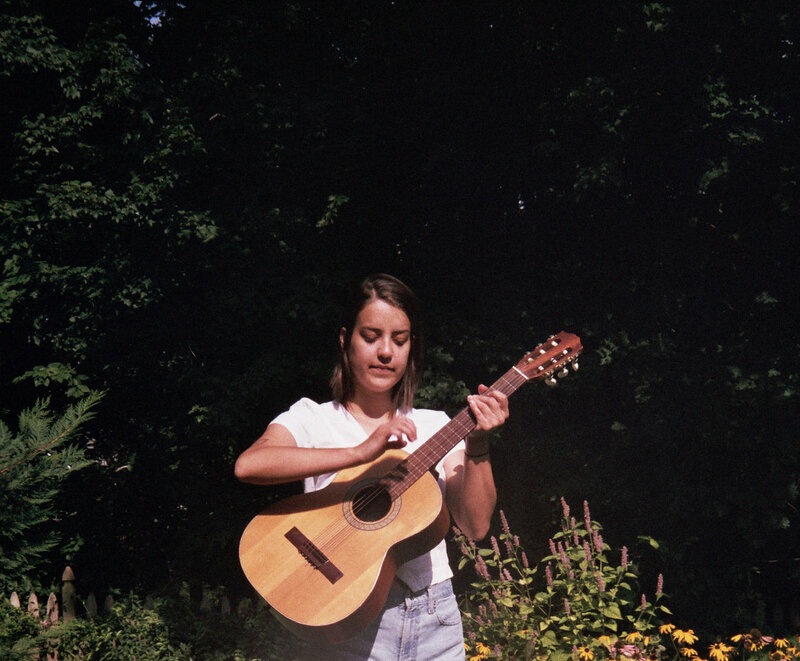 The West Philly indie pop outfit is led by singer-songwriter Katie Bennett, who started the project in 2013. Since then, she’s gone on to release three home-recorded full-length albums under the Free Cake name, but has decided it’s time to move on to other projects. Free Cake For Every Creature will play two full-band farewell shows in May. “I’ve decided to end ‘free cake for every creature,’ in goodwill & and gratitude for everything the project has given me,” Bennett wrote in a Facebook post. “Both my pride in ‘The Bluest Star’ & our recent European tour have beyond exceeded any hope or expectations I had for the band & it just feels right to end now, on a high note.” Read the full post below. After a show New York on May 30, Free Cake will play their final show at Everybody Hits on May 31. Tickets are on sale now; find more information on the XPN Concert Calendar.